After World War II, there were millions of young families who took advantage of the GI Bill to purchase homes. Small starter homes were produced across America. 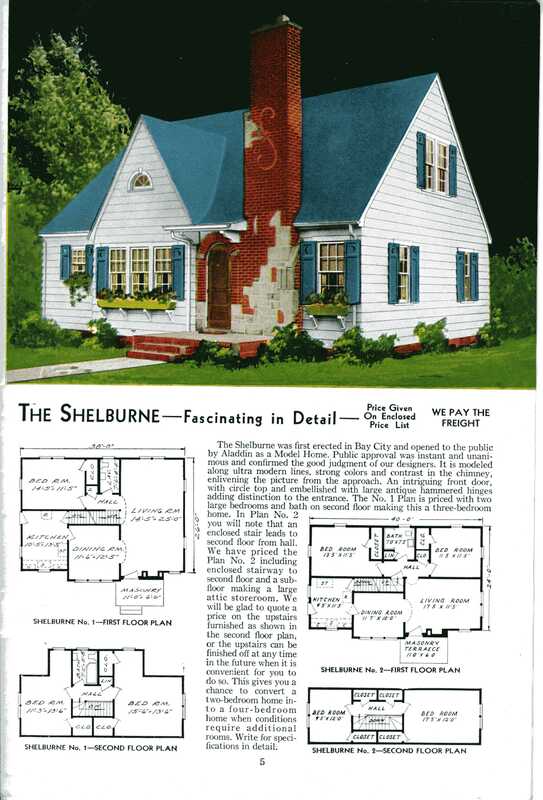 These house plans, designed and sold by National Plan Service, were typical of the type of minimal traditional (transitional) style that presaged the popular ranch that took the country by storm during the 1950s. These homes were built not only as subdivisions in the burgeoning suburbs, but in ones and twos as homeowners of larger lots divided their own parcels with an eye to making a profit.